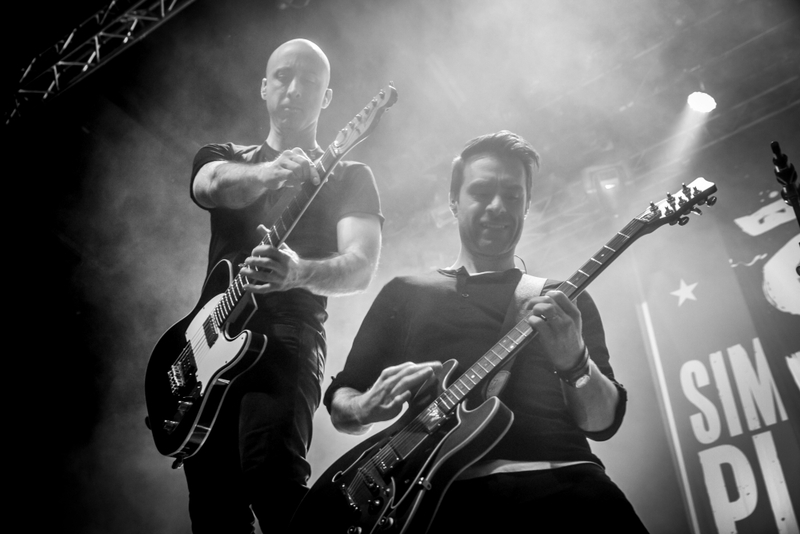 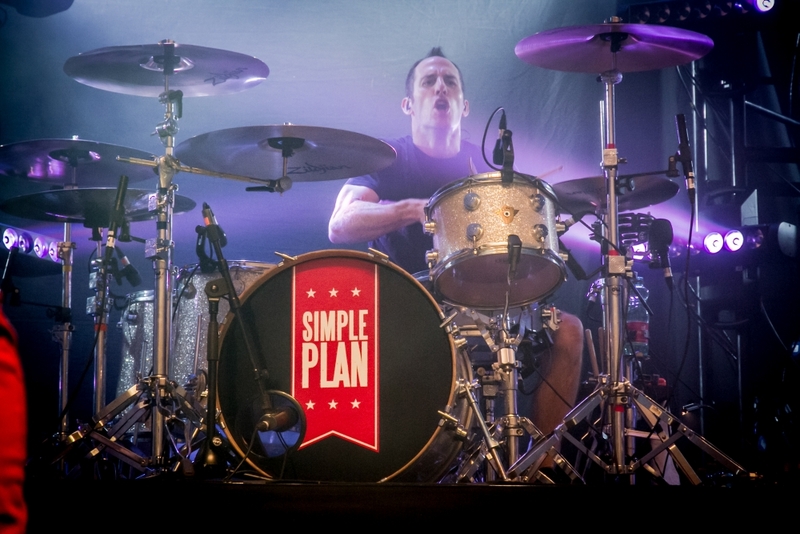 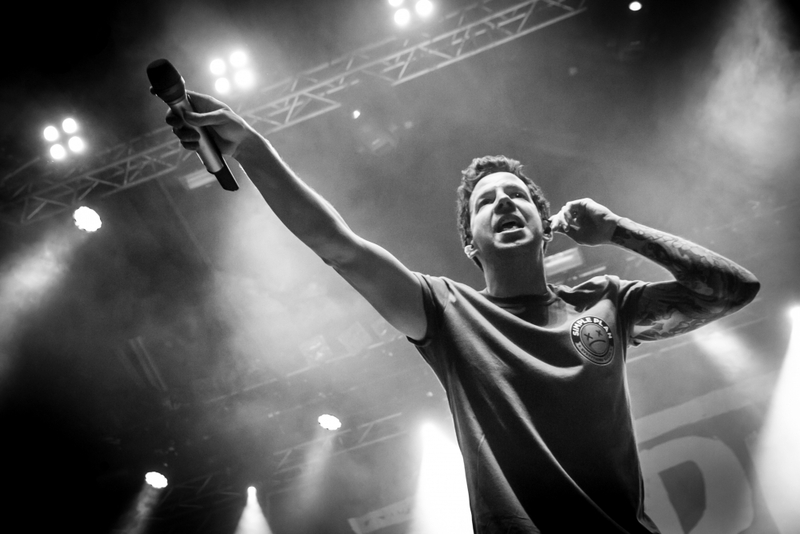 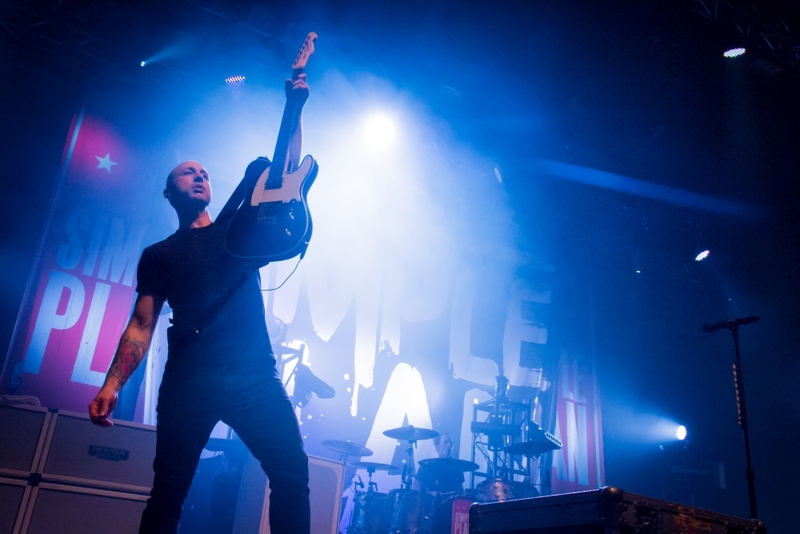 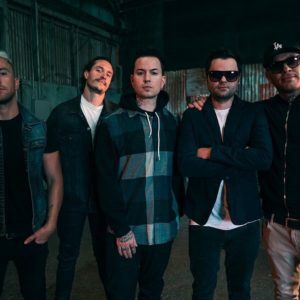 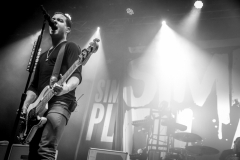 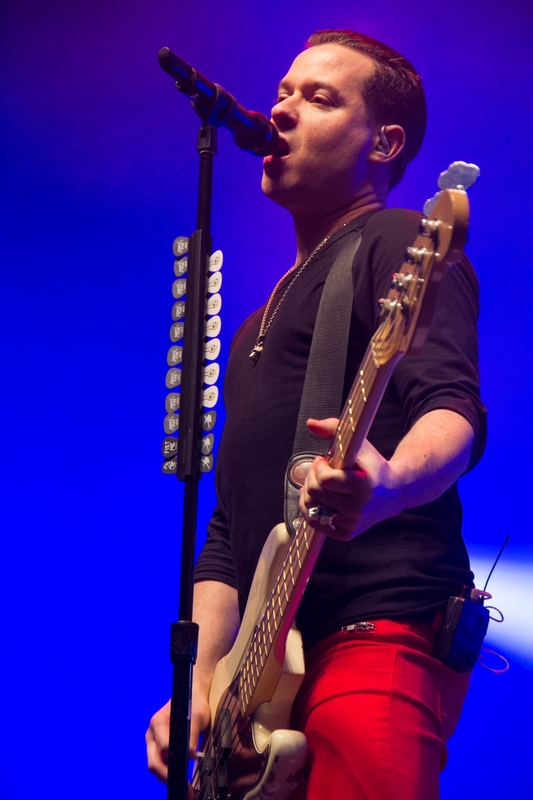 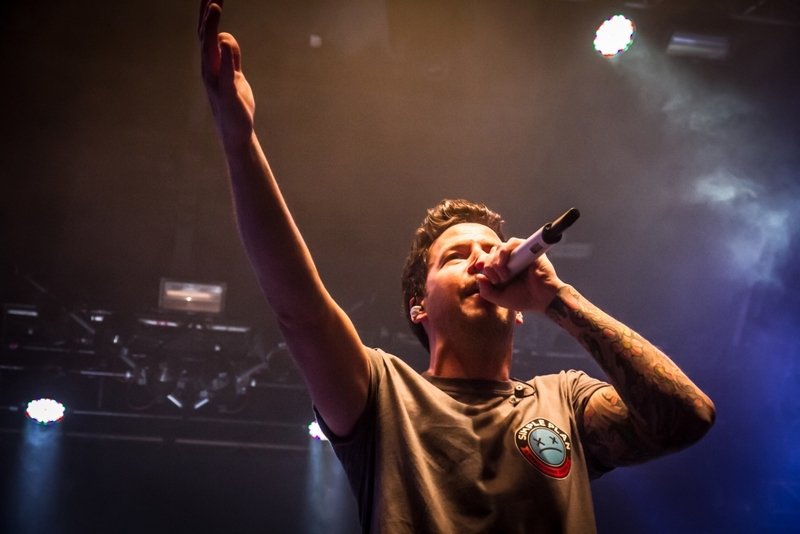 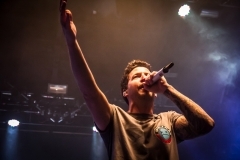 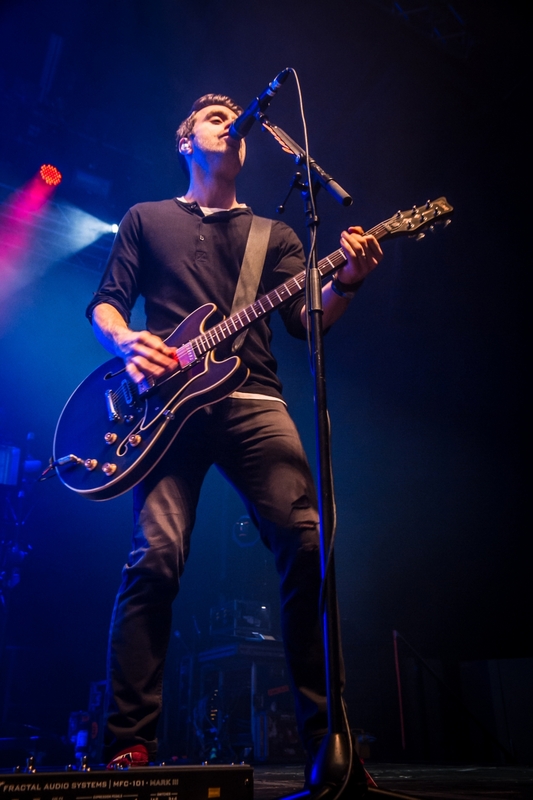 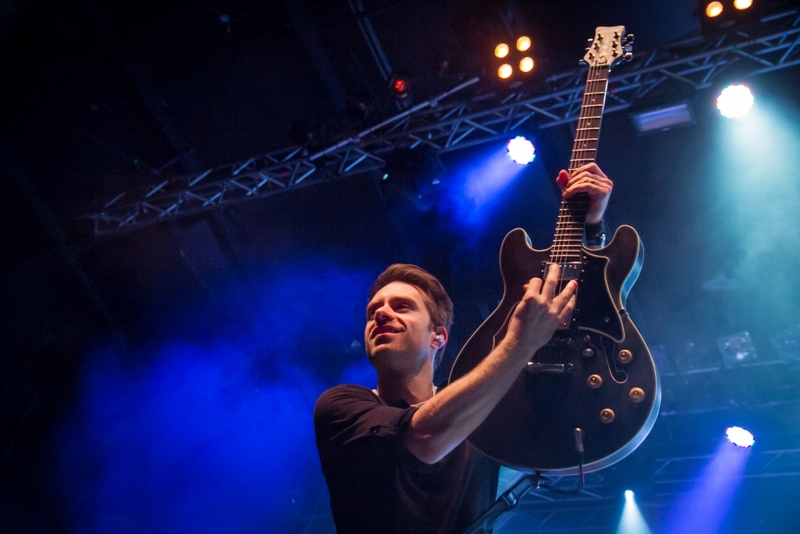 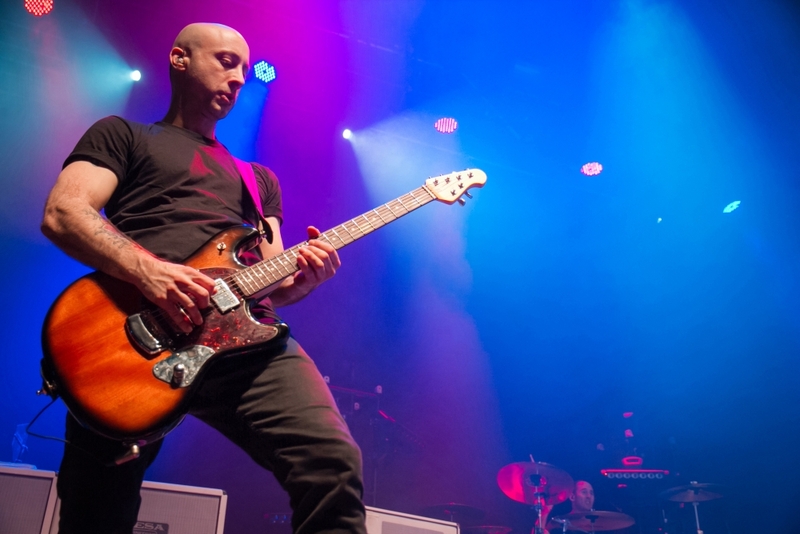 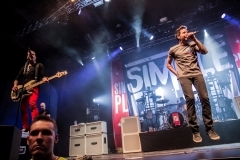 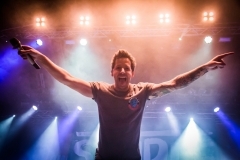 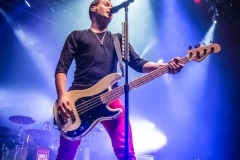 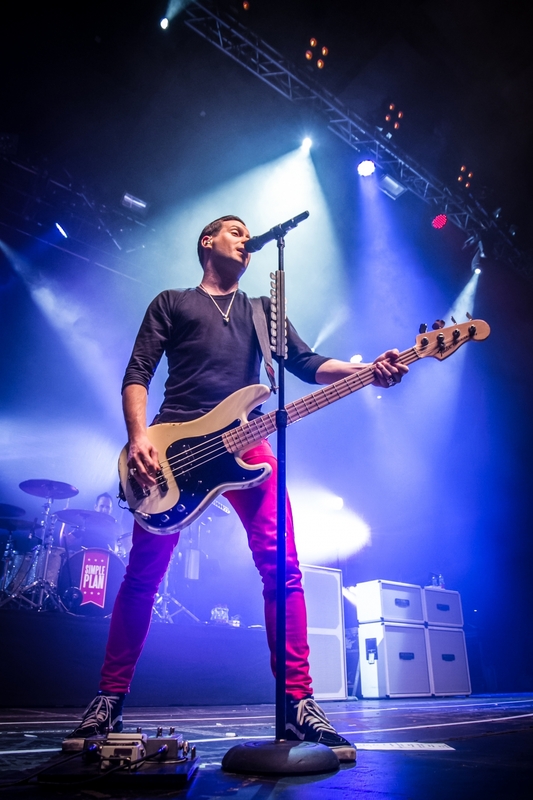 On 6th March, Canadian punk-rock band Simple Plan has returned to Vienna, to present a new release ‘Taking One For The Team’. The concert took place in Austria Bank Halle, Planet.TT in Gasometer. 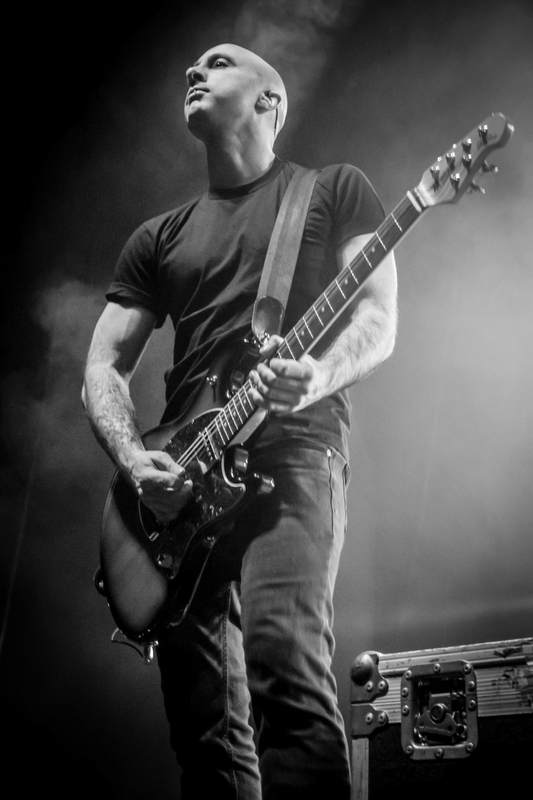 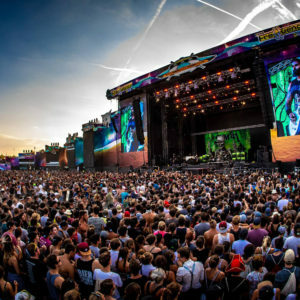 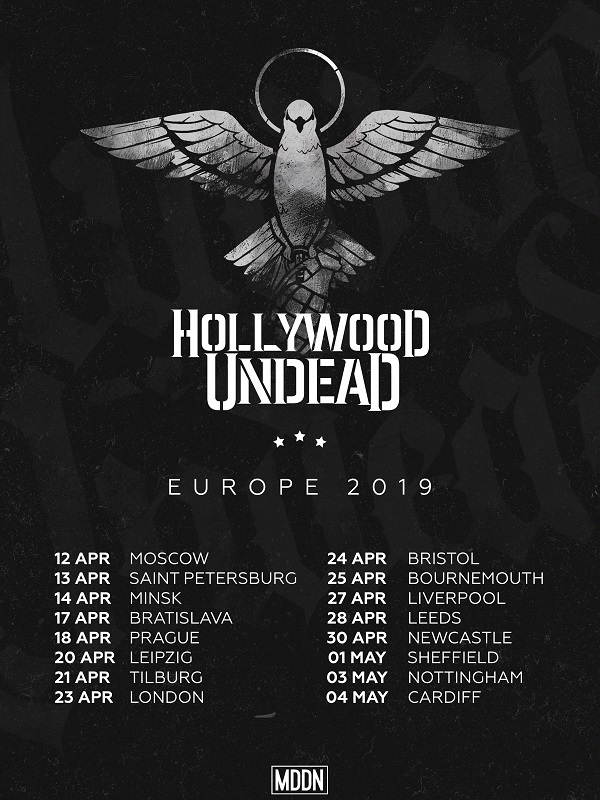 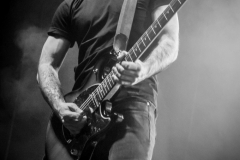 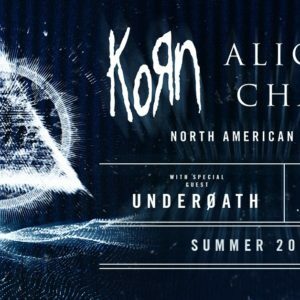 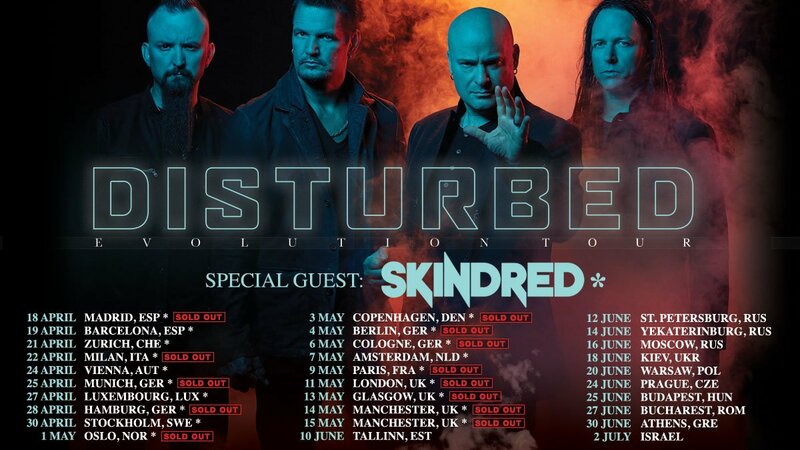 As a support was presented bands Ghost Town (US), and The Bottom Line (UK). 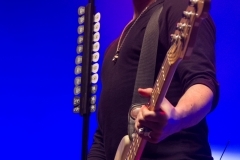 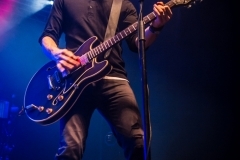 «Next Post Placebo to celebrate their 20th anniversary with a world tour!